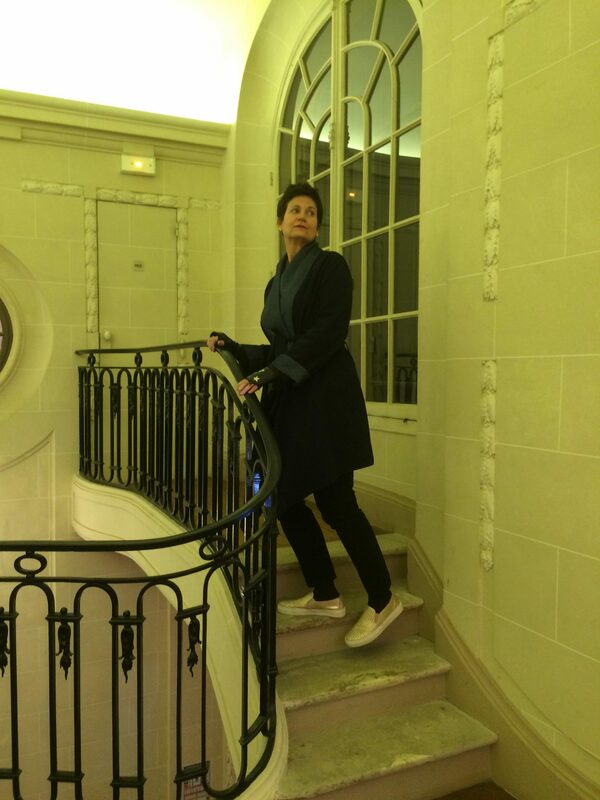 From 2013-2015 Dr. Nancy Snow was a Social Science Research Council Abe Fellow and Visiting Professor affiliated with Keio University’s Institute for Journalism, Media and Communication Studies. Dr. 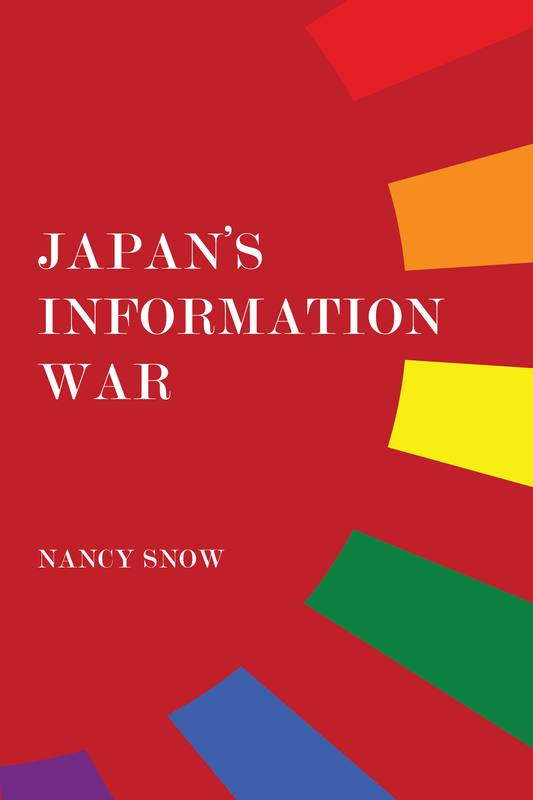 Snow published a book about Japan’s image, reputation and public diplomacy efforts, Japan’s Information War, available at Amazon.com worldwide. It is being translated into Japanese for publication in 2019.